A country house or suburban area today is increasingly equipped with a bath. But in the construction of such a structure it is necessary to take into account many nuances. 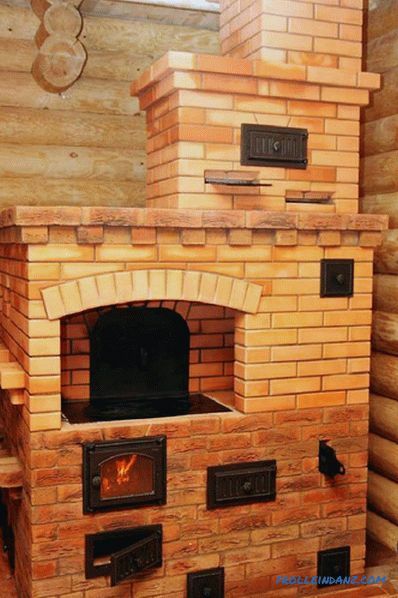 This is fire safety, and good thermal insulation, and a way to drain waste. It is about the latter and will be discussed in this article. Or rather, how to make a drain in the bath with his own hands. 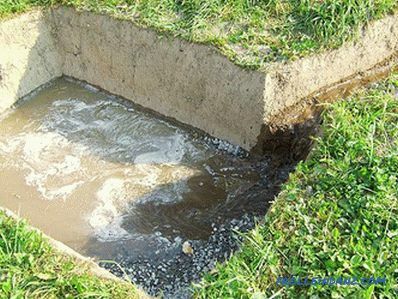 The simplest way is to discharge the effluent directly into the ground under the structure, into the so-called pit. When using this method, there is no need to arrange a sewage system, digging a cesspool and other difficulties. Characteristics of the foundation. If in the bath the foundation is made by a belt or tiled method, then this method is not recommended. Concrete has the ability to absorb moisture, and therefore, from a large number of it can be damaged. If no more than three people wash in the bath once a week, this is not so significant. In this case, you can drain the sewage into the ground under the building. But if you use the bath more often, it is better to think about other methods of drainage. Soil composition. It is important that the water goes immediately. If the clay soil under the bath, then this method just will not work. Better if the sand or sandy soil. Terrain relief. 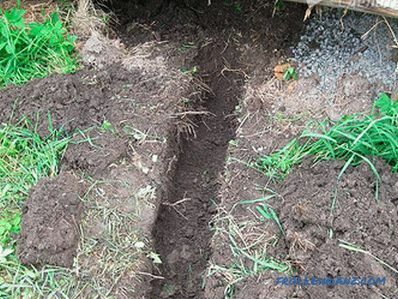 If there is a slope, the drains will not be absorbed into the ground, but will drain. This can damage the foundation. Composition of stocks. If there is a toilet in the bath, it is only necessary to drain the drains using a sewage system into a septic tank or cesspool. Many do not know the basic rules regarding how to make water drain from the bath. One of the important issues in solving this problem is the creation of a sewage system in the bath itself. The first step is to make a scheme. It takes into account all plumbing fixtures, collection points for drains and the number of "wet" rooms. The main task of sewage in the bath will be the collection of drains from the floor. This needs the most attention. The stages of creating a system for collecting floor drains will depend on the stage at which the work is performed. The best option if the sewerage is mounted during construction. But not all ready-made baths have a good drain, so first of all we will consider the option of arranging drains in an already constructed structure. Pipes. As a rule, PVC products are used. The diameter of the pipes will depend on the amount of water. If there is not much of it (no more than three people will wash at the same time), then you can purchase products in 50 mm. If a large amount of waste is assumed, it is better to install pipes with a diameter of 110 mm. Corps sec. Liv. Such constructions are also made of PVC. They will be installed on the floor and collect water. 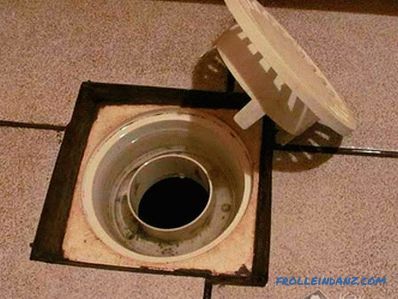 The top of the body of the drain is protected by a lattice of durable material (galvanized steel or cast iron). Siphon. 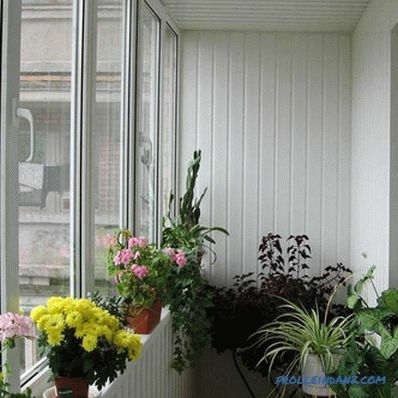 It is needed to prevent unpleasant odors from entering the room. The siphon dimensions are selected according to the parameters of the pipes and drain bodies. The drain device will be horizontal pipes mounted in the floor. In them, through the body of the drain and siphon, water will fall. Then it will be displayed in the riser or directly on the street. 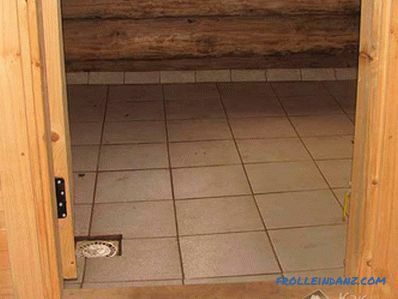 To build the entire system into the floor of an already finished bath, you need to make an effort. 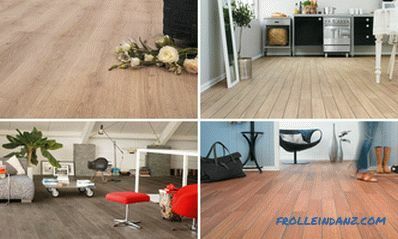 If the floor is made of wood, then all the boards and logs are removed. If the coating is made of concrete, then it is necessary to make trenches in it (for example, using the shtab). In this case, the collection point is better to do in the corner of the room. Then horizontal pipes are laid. In this case, it is necessary to make a slope in the direction of the riser (or exit), it should be at least 2 cm per linear meter. It is better if the sand is filled up and compacted in the trench beforehand. Then the pipes are laid on such a pillow. They connect to the riser or lead outside. The next step will be the installation of drains and siphons. 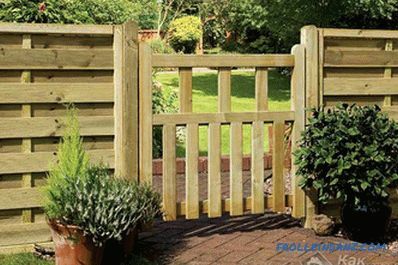 If the floors are wooden, then a hole is made in the right place and the necessary structures are installed. For a concrete floor, you need to build a formwork of the desired size and install a drain and a siphon in it. 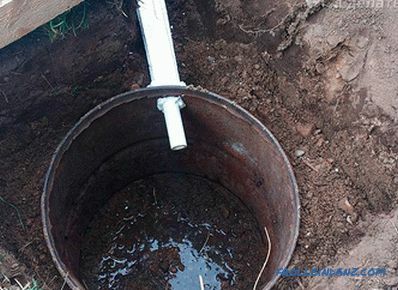 When installing a drain system during construction, work is carried out before the floor is filled. The pipes are laid (tilted), the plums and the siphon are connected. Then make fill the floor. It is necessary to make a bias towards the collection point. construction of a filter well. 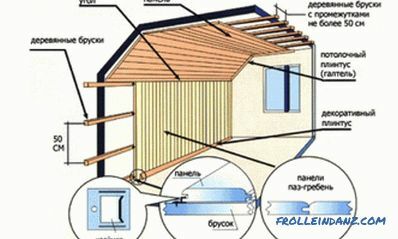 If there is a central sewage system in the village or in the dacha society, then there should be no problems with the withdrawal of effluent. How to connect to such a system, you can learn from the local public utilities. The cesspool is designed to collect drains and their further pumping, the filter well passes water through to the ground. The first option should be sealed (it can be used when there is a toilet in the bath so that sewage does not get into the environment). The filter well has a bottom that allows water to pass through freely. Under this design is a pillow made of rubble or gravel. How to do this better, you can find out by watching the video. Installing a septic tank can be expensive. But this option is the safest for the environment. Especially it is desirable to install a septic tank in the presence of a toilet in the bath. In this case, it will clean all impurities. 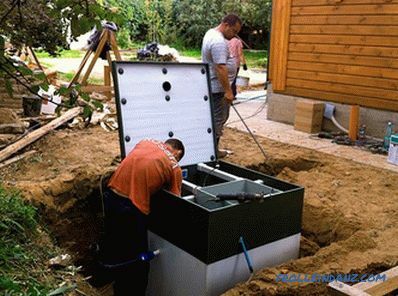 In addition, the septic tank does not often need to pump out the accumulated water. It is possible to save on the services of the recovery truck service.